Google added a way of remotely locking or erasing your lost Android device, but you must set it up ahead of time – you can’t wait until after the device leaves your possession. 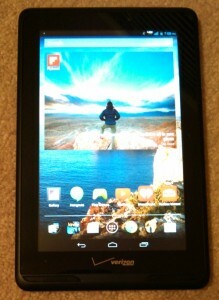 So you can perform a remote wipe on a stolen Android phone, go through these steps now. 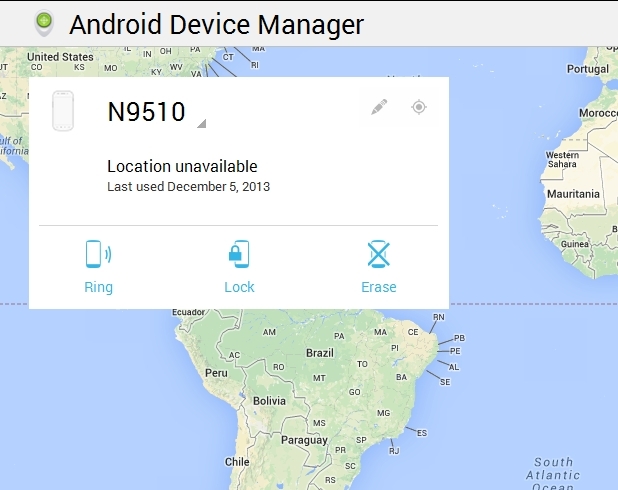 Go to the Android Device Manager Web site and login with your Google username and password. Select your device (if there’s more than one). Choose Setup Lock & Erase. It’ll say it wants to send a message to your device, to which you should click Send Now. On your device, swipe from top to bottom to bring up the Android Device Manager message and give it permission to enable itself. 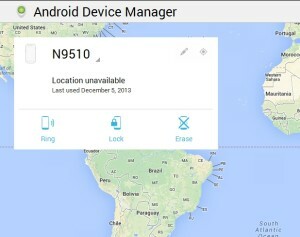 If you go back to the Android Device Manager and hit F5 to refresh the page, you should see that you now have options to ring, erase or lock your device. This is where you’d go if your device is ever lost or stolen.